Unbelievable as a novel without an understanding of Chicago pay to play politics and the efforts made to protect Obama. With our involvement in Syria the past several years, I couldn’t help but wonder if that is why Tony Rezko helped Obama get elected and then kept his mouth shut. Never called as a witness. The two people who could nail Obama on the witness stand, Tony Rezko and Rod Blagojevich are still in prison. 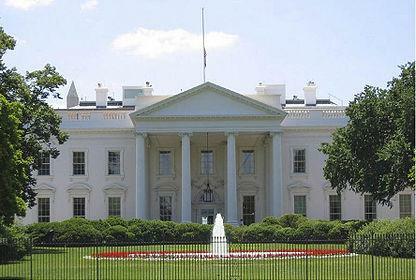 Tony Rezko refused to rat on his friend Obama. Blagojevich, who came under federal investigation by at least late 2003, is still awaiting a decision on his appeal. It has been one year since the prosecution responded to the appeal filed on JUly 15, 2013. 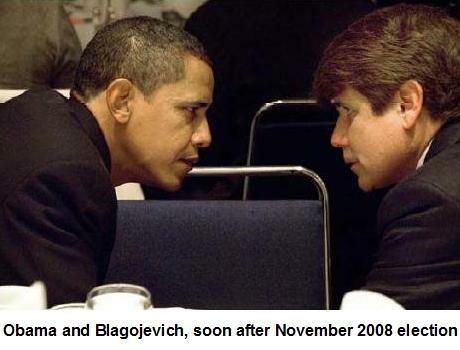 The prosecution of Blagojevich drags on and protects Obama. From Fox News Illinois November 13, 2013. From Citizen Wells October 26, 2014. “The administration of Rod Blagojevich came under FBI scrutiny beginning in late 2003. Rod Blagojevich March 24, 2015, Sentence shortened or Obama pardon?, Obama cronies Rezko and Blagojevich know corruption details, Will Rod Blagojevich rat on Obama? 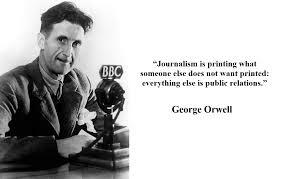 Rod Blagojevich prosecution and appeal reach critical mass in election cycles, Sentence overturned or shortened?, Obama pardon?, Obama being protected how long?, Will Blagojevich keep quiet?